Micron Technology (MU ) has been quite interesting trade. “The DRAM and NAND flash memory market growth forecasts for 2018 have been adjusted upward to 37% for DRAM (13% shown in MR18)and 17% for NAND flash (10% shown in MR18)…The big increase in the DRAM market forecast for 2018 is primarily due to a much stronger ASP expected for this year than was originally forecast. IC Insights now forecasts that the DRAM ASP will register a 36% jump in 2018 as compared to 2017, when the DRAM ASP surged by an amazing 81%. Moreover, the NAND flash ASP is forecast to increase 10% this year, after jumping by 45% in 2017. In contrast to strong DRAM and NAND flash ASP increases, 2018-unit volume growth for these product segments is expected to be up only 1% and 6%, respectively.” — IC Insights. Micron’s common stock is cheaper than those of its suppliers and partners. The company is headed towards a 60% net profit margin in FY2018 with a focus on SSDs and graphics memory. Micron’s leadership position in the automotive sector will be a strong advantage over its competitors when autonomous driving kicks in. 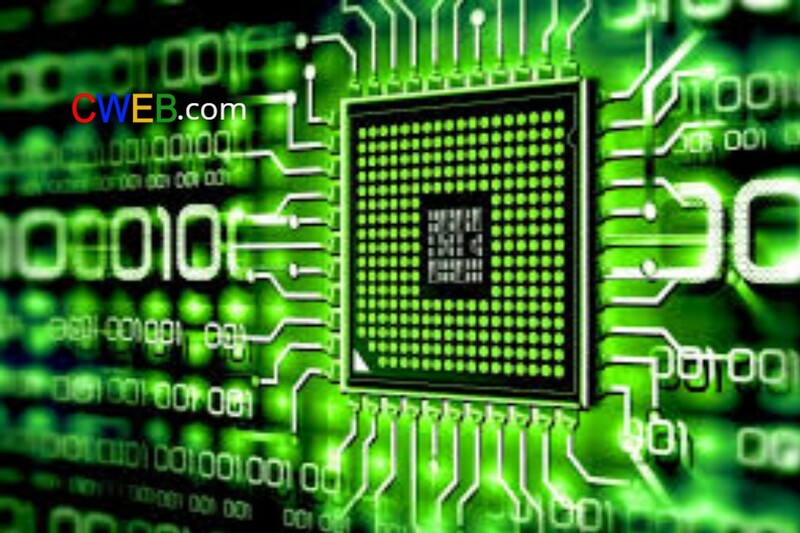 Micron Technology (MU) designs and manufacturers semiconductor memory (DRAM) and storage (NAND) technologies which can be found in servers, graphic cards, and cars or devices like smart phones, tablets and laptops and many electronic devices. Shipments of PCs have recovered this year, and demand across all end-markets for storage products is booming. Along with Samsung and SK Hynix, Micron (MU) is part of the triumvirate that controls the global memory market. 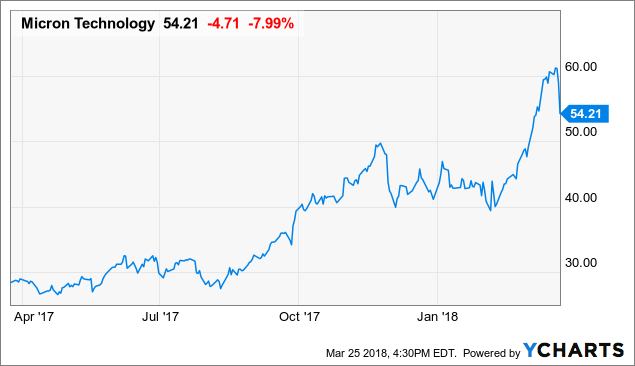 CWEB Analyst’s have issued a Buy Rating for Micron Technology (MU) and a Price Target of $80 within 12 months.